In the province of East Java, you will find a beautiful small city that has been very famous since the Dutch era in Indonesia. Batu City is located near to Malang Regency. Previously, this city was famous due to its agricultural fruit, the green apple. No wonder if people also call the city as the Apple City. Now, not only is the city famous due to its apple fruit, but also due to its education tourism. Let’s now explore Batu city to find out what this cool aired city offers us. When we explore Batu city, we must visit Jatim Park 2, a place where we can learn a lot about nature. It is a huge green park with a zoo and animal museum. When you visit this place with your family, this will be a very nice place for your children to learn about natural history and conserving nature. The zoo in Jatim Park 2 is called the Secret Zoo. The secret Zoo has many collections of mammals, birds, reptiles, and fishes. The collections of this place do not only come from Indonesia, but also from other continents such as Asia and Africa. One of the famous attractions in this zoo is the Tiger Land where we can see many tigers and lion. Visitors can also visit a place where they can feed the tigers. Besides the animal collection, this place also offers another attraction, the second biggest Ferris wheel in Indonesia. By taking a ride on this Ferris u wheel, you may enjoy the panorama of Batu City from above. While still exploring the Jatim Park 2 Compound, we can visit the Animal Museum. 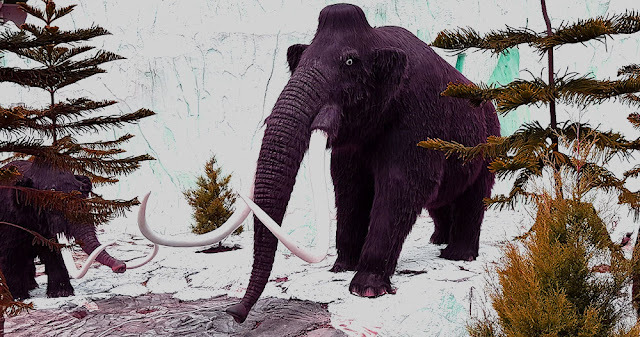 Here, you may see many collections of animal fossils and some preserved animal dioramas that match its real habitat in the wildlife. They have dinosaurs’ fossil such as T-Rex and Stegosaurs. This place will be very exciting for dinosaurs’ enthusiast. 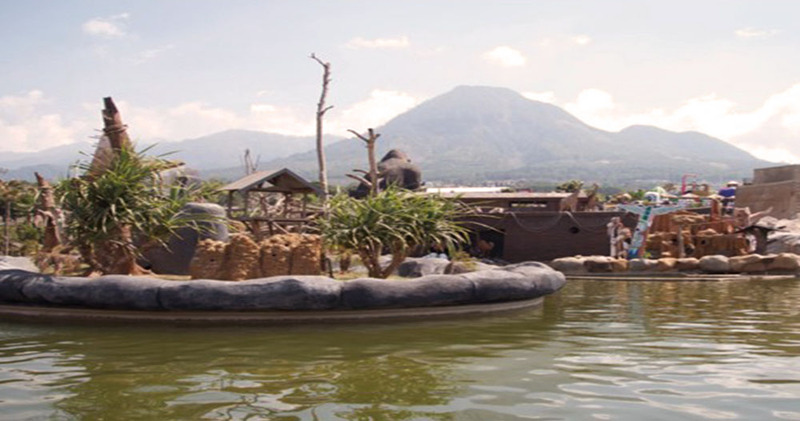 Another place that we should not miss when exploring Batu city is Eco Green Park. It is located in the Jatim Park 2 compound. By visiting this place, we will learn to be more aware of the importance to preserve our nature. In addition, we may also learn from the Recycle spot about the rubbish recycling process. Let’s continue exploring Batu City by visiting Museum Angkut. This place is a transportation museum. The word “angkut” means to transport. As the name suggests, we may expect to see various types of vehicles in this place. This museum has some themed zones. 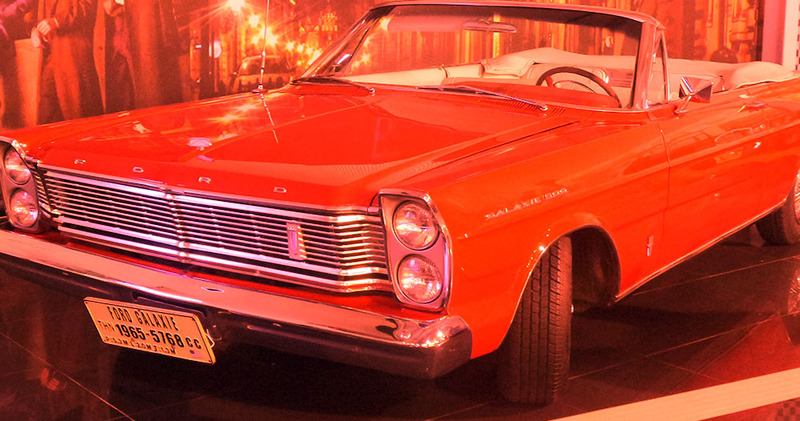 For example, we may visit the America Zone if we want to see the old vehicles from the Gangster town in America. Besides learning the history of vehicles, we may also want to learn the arts of Indonesian mask in Museum D’topeng. There is a wide range of masks and dance equipment in this place. The masks come from all over Indonesia. You will be stunned by the story behind of each mask. You can also see many traditional weapons from Indonesian archipelago. So, given to the above information, what do you think of Batu City? Due to its educational values, family trips to Batu City will be a good choice for you who have school-age children. There will be a lot of things your children can explore, including in learning of preserving the beautiful nature, history, and culture of Indonesia. Bali becomes one of the favorite destinations for holidays both for domestic and foreign tourists.One that makes Bali a favorite tourist destination in Asia is its cultural uniqueness.In addition to the beauty of the temple, the variety of indigenous festivals become the cultural attraction of Bali.Let's see what kinds of the cultural festival you may explore while visiting Bali. 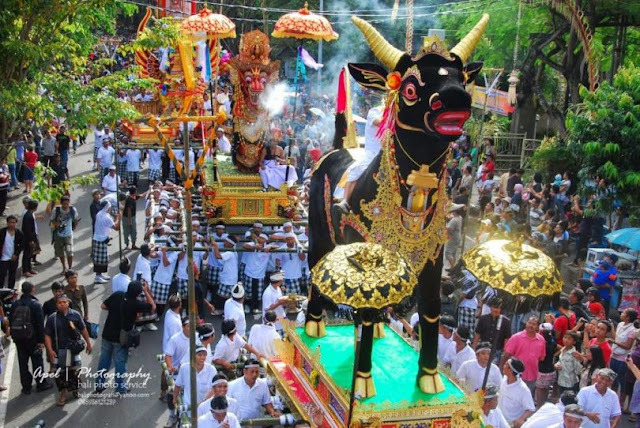 Pagerwesi Festival is held annually on the island of Bali and is usually done in November. The purpose of this festival is as a reminder of the Creator. The Hindus in Bali give offerings to the Gods with the intention that their souls are protected from bad influences. In this ceremony, Balinese will do Tapa Bratha or meditation so that the mind will be calmer. After that, they will do praying activities at the nearby temple and as a sign to end the religious ceremony.